Even if your wedding is planned for the late summer you still have plenty of options related to the choice of late summer wedding flowers. 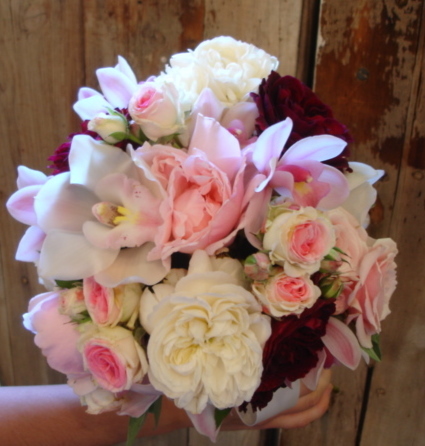 It is always the best to order for the blooms that come with the season as in this way you can cut considerably the costs on this item which is of course an important detail in the unfolding of your day. A thing that you have to establish right from the onset of the planning is the color scheme of your wedding. Many brides chose their colors in accordance to the season’s color, although there are as well several of them to go by the colors that are their favorite. If you think of going for the both sides of this choice, you should first of all find out which colors match the best for summer wedding celebration, and then choose the scheme that includes the colors that you favor. It is impossible not to find a summer wedding color scheme that doesn’t include colors of your liking, with so many varieties of colors existing out there! 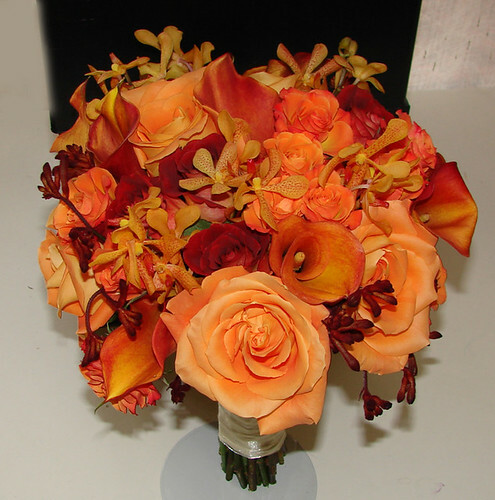 After deciding on this scheme you should afterwards coordinate them with the choice of late summer wedding flowers. Depending on the area you live in, you should take note of the late summer natural colors that make the transition from full season summer to the season of fall. In some regions there are summer flowers to bloom till in the early days of fall and even to the middle of this season, while with other regions there are specific late summer flowers that go into the fall season at their full bloom. Salvia farinacea, Ammi majus, Cleome, Sanvitalia procumbens, Impatiens, Salvia horminium, Anise Hyssop, and Coleus. They can be beautifully combined with choices if colorful mums, roses, asters, sedum, phlox and cone flowers. 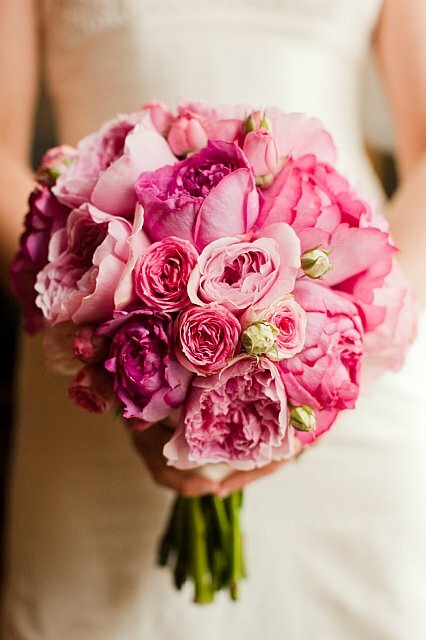 You are here: Home » Wedding Flowers » What Flowers to Use as Late Summer Wedding Flowers?